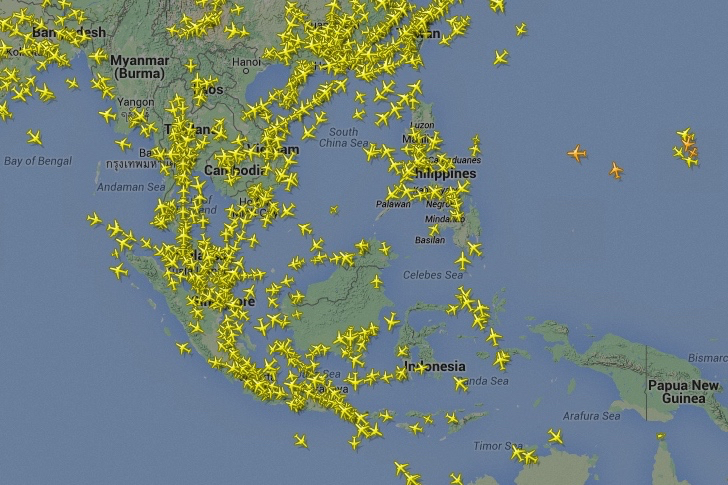 Air traffic control lost contact with MH370 a short while after it took off from Kuala Lumpur on March 8. The plane was en route to Beijing, with 227 passengers and 12 crew on board. Its transponder appears to have been manually shut-off, before the aircraft changed direction from its scheduled flight path. Subsequent analysis of flight tracking data, suggests that MH370 flew in a westerly, and then a south easterly direction, before disappearing in the Indian Ocean off the west coast of Australia. A search at the home of the pilot, Captain Zaharie Ahmed Shah, found that he had plotted a similar route on a flight simulator. Investigations into the disappearance have revealed a catalogue of incompetence, negligence and deliberate misinformation, from a senior Malaysian air traffic controller being asleep on the job, to a vital equipment being out of action, due to poor maintenance. With no wreckage or bodies found so far, the disappearance of MH370 has unleashed a torrent of speculation. The most likely explanation – and to our mind to only one which fits all the known facts – is that Shah and/or his co-pilot, Fariq Abdul Hamid, deliberately crashed the aircraft. Malaysia Airlines (Mas) was still reeling from the loss of MH370, when news came through on July 17 of another disaster. MH17 was en route from Amsterdam to Kuala Lumpur, when it crashed in eastern Ukraine, near the border with Russia. All 283 passengers and 15 crew on board died in the crash. Preliminary investigations have found that “numerous objects” had “pierced the plane at high velocity”. It now seems almost certain that MH17 was hit by a surface-to-air missile fired by Russian-backed separatists. Moscow continues to deny any responsibility, despite the overwhelming evidence of its complicity in the disaster. Mas has been criticised for flying its aircraft over an active conflict zone, seemingly putting cost issues above the safety of its passengers and crew. While it was far from the only carrier to continue doing so, many other airlines did change their flight paths to avoid eastern Ukraine. In a final twist of the knife, QZ8501 ditched into the Java Sea on December 28, while it was flying from Surabaya to Singapore, with the loss of all 162 people on board. Preliminary findings suggest that in an effort to avoid stormy weather, the plane climbed too rapidly, and then went into free-fall. It appears that the plane was under the control of the co-pilot, Remi-Emmanuel Plesel, at the time of its ascent, rather than his more experienced colleague, Captain Iriyanto. Why he chose to hand over control during such a short flight, in testing conditions, is not clear. What blame will eventually be apportioned to Indonesia Air Asia (a subsidiary of the Malaysian-owned Air Asia group) is still unclear. 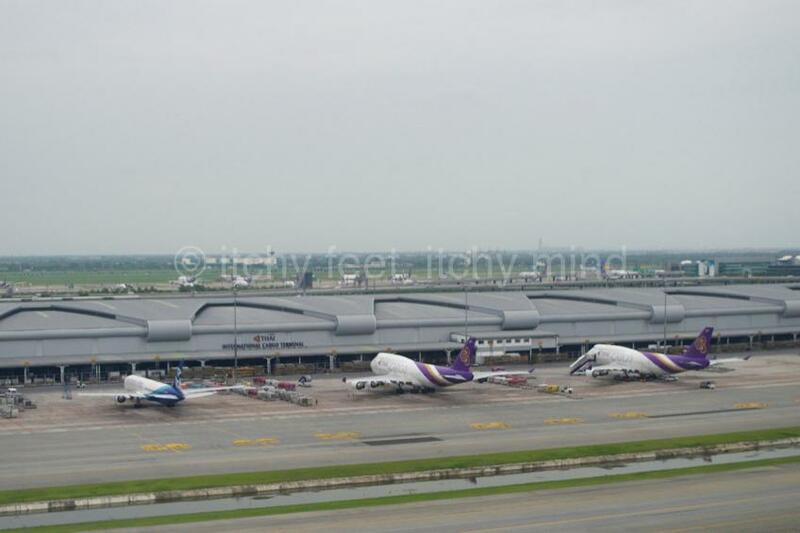 But it has emerged that the flight itself was not on an authorised schedule. 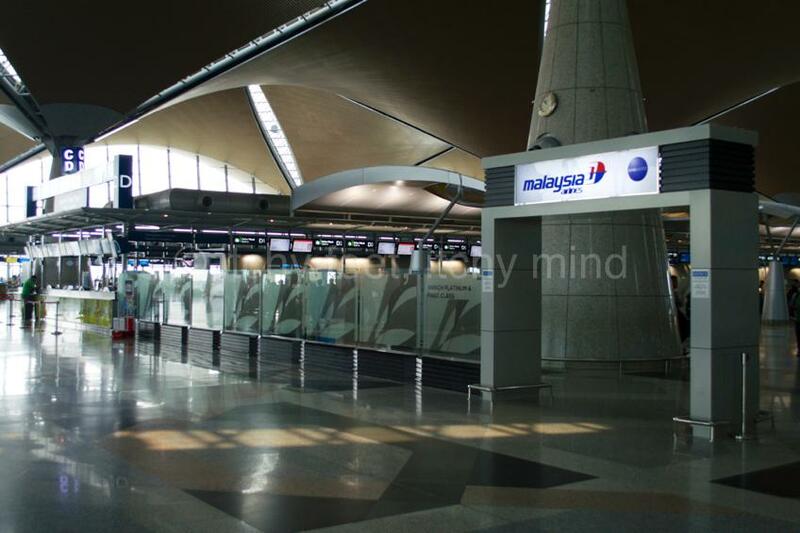 Mas, like many other flag carriers in the region, operates principally to provide jobs and contracts, not to ensure the safety and comfort of its passengers. This has to change. All appointments and contracts must be based on merit, not connections, or ethnic quotas. 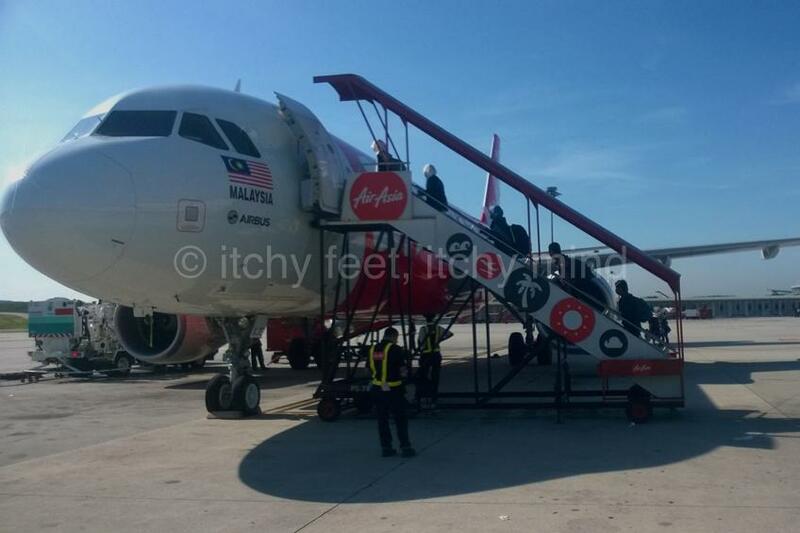 Non-flag carriers such as Air Asia are commercial enterprises, which exist primarily to make profits for their owners/shareholders. Making operating licences conditional on improving air safety standards would be a step in the right direction. Corporate manslaughter prosecutions would help too. There is a general acceptance in South East Asia – with the exception of Singapore – that most public servants are lazy, incompetent and corrupt. For air safety to improve, this tolerance of shoddiness must end. Decisions about whether to fly over conflict zones or through extreme weather must be made on safety, not cost grounds. If individual airlines cannot be trusted to make these vital decisions, then it should be taken out of their hands. The vast majority of pilots are very good at their job. Serious mistakes are rare, and pilot suicide rarer still, but when they occur, the consequences are often terrible. Regular evaluations need to be made of the competence and psychiatric wellbeing of pilots. Air travel has grown rapidly in South East Asia over recent years, without a similar increase in infrastructure spending. Billions of dollars has been wasted on a handful of shiny new hubs, while the majority of airports have been starved of investment. Priorities need to change massively. While valuable improvements can be made at company and national level, there needs to be a coordinated regional response too. The most logical organisation to play this lead role is Asean (the Association of South East Asian Nations). But for that to happen it would need to stop being a pointless talking shop. Even taking account of the three fatal accidents in 2014, air travel is still a very safe form of transport. Arguably, rail travel is the safest form of transport in the region, but far more people fly every year than take the train. 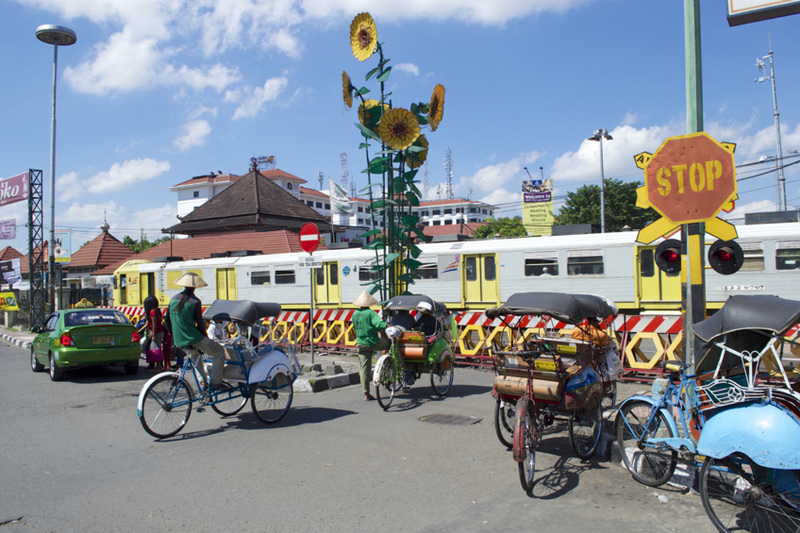 There is no doubt at all, however, as to the most unsafe way to travel in South East Asia. 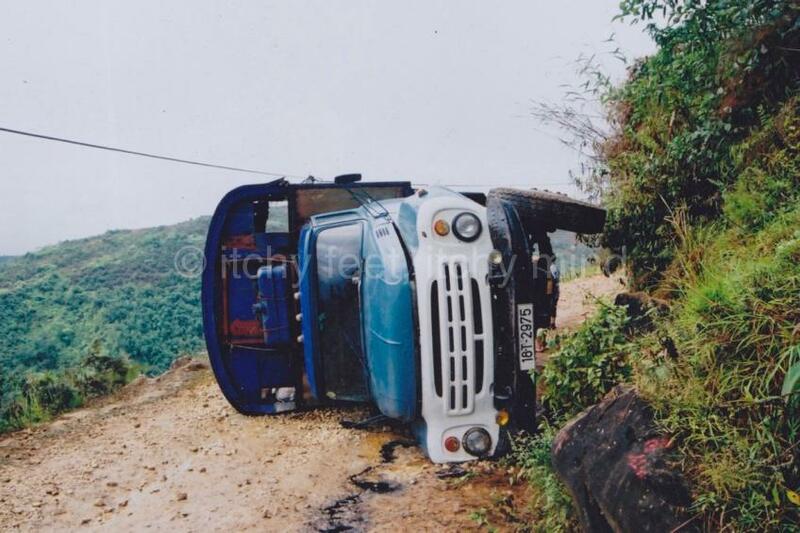 According to World Health Organisation statistics, 117,141 people died on Asean’s roads during 2010 alone. That is equivalent to a Boeing 777 with 320 on board crashing every single day. Despite this horrendous death toll, the popularity of road travel within Asean continues to grow apace. Even in Singapore, a tiny country, with amongst the highest car prices in the world, as well as excellent public transport, there were 259 needless road deaths in 2010. In Indonesia, the figure was 42,434. 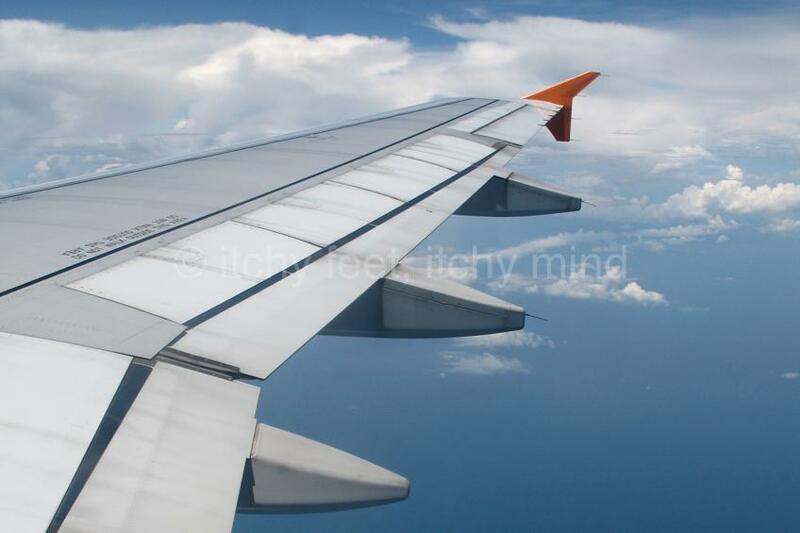 While air travel in South East Asia is statistically very safe, three disasters in the space of one year were bound to lead to a loss of confidence among both passengers and crew. We see no sign as yet of a concerted effort to learn from these three tragedies. And without that, it is only a matter of time before regional airlines are in the news again, for all the wrong reasons. If you enjoyed this piece, then you may well like Ambitious plans to turn round Malaysia Airlines, but will it work? 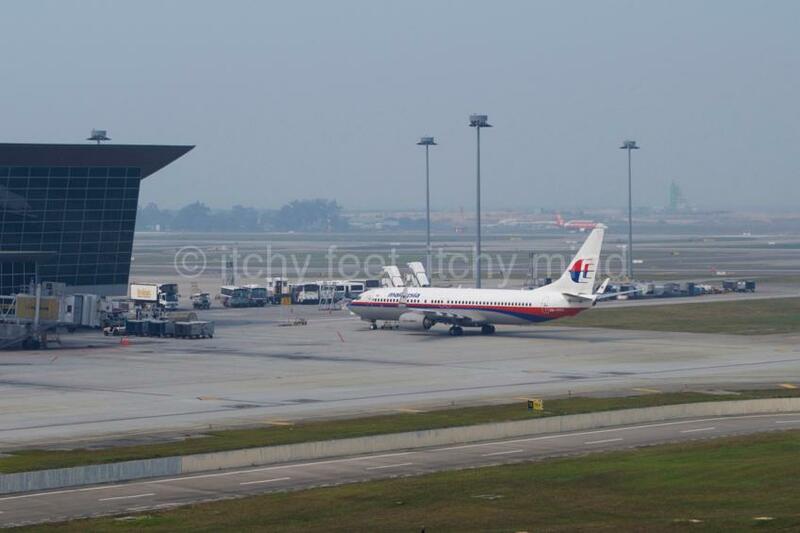 and Goodbye LCCT, hello KLIA2: Kuala Lumpur’s new budget airport.